I'm a NYC-based journalist on LGBT issues, culture and politics, and the author of the New England-meets-Middle-East novel CORRESPONDENTS, coming out May 2019, and the 2016 novel CHRISTODORA. With the Supreme Court’s marriage decision looming, I spent a week in LGBT bars throughout Indiana in May for The Nation magazine to find out just how widespread discrimination against gay and trans people there actually was. The answer? Very. 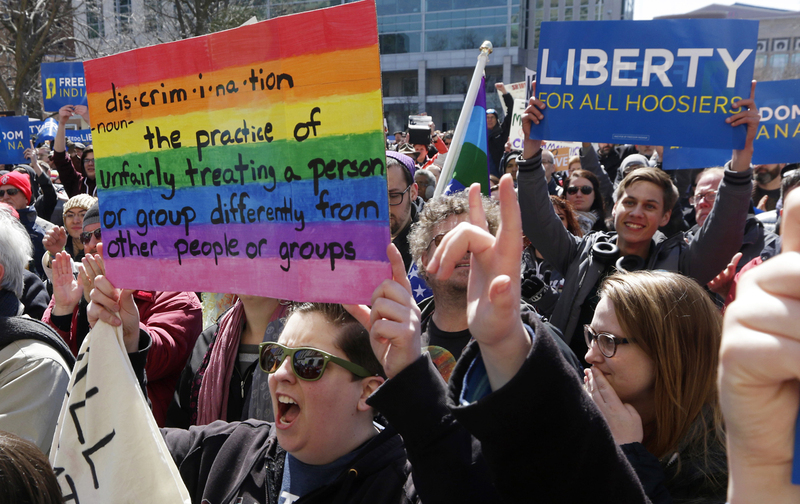 And Indiana is one of 29 states with no protection laws for LGBT people–nor is there a federal law. Here’s a look at plans to conquer the final frontier of LGBT rights in the U.S.
I’m really excited to announce my new novel, CORRESPONDENTS, out May 14 from Grove Atlantic.